Chuck Morris fought Bruce Lee in Return of the Dragon. 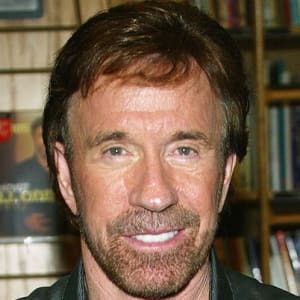 Born on March 10, 1940, Chuck Norris started studying martial arts in Korea in the 1950s. 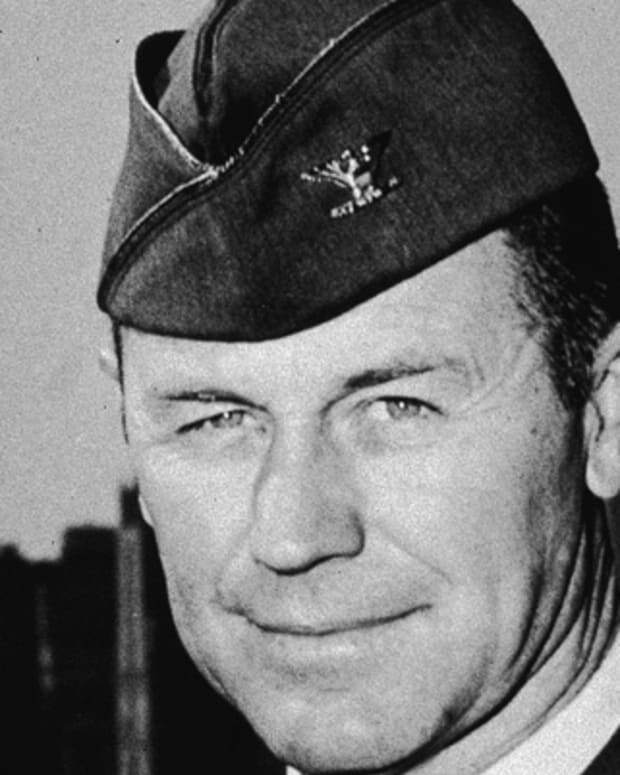 He was serving in the U.S. Air Force at the time. When he returned home, Norris soon opened his karate studio. 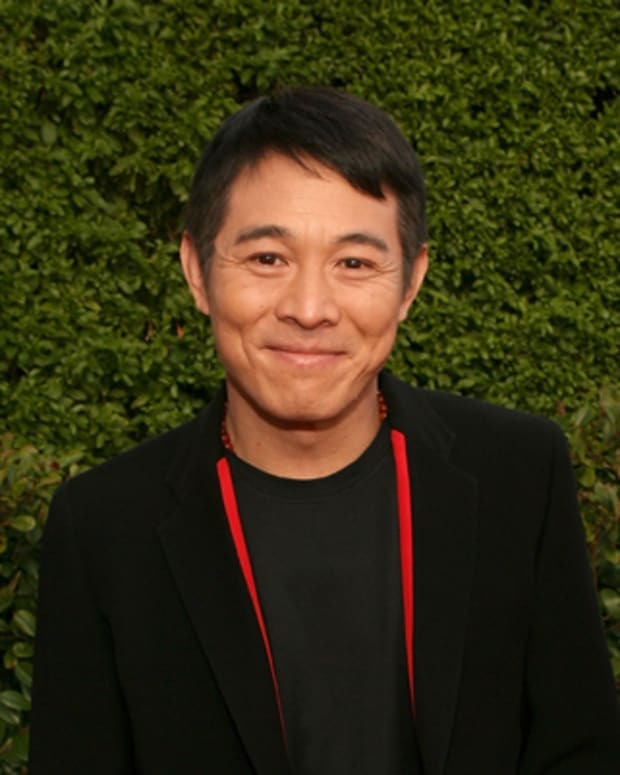 He switched to movies in the 1970s, appearing with Bruce Lee in Way of the Dragon. 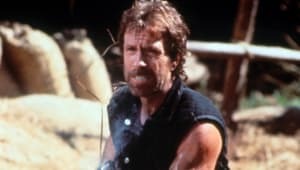 Norris became a popular action-film star in the 1980s, and starred in his own television series in the 1990s. 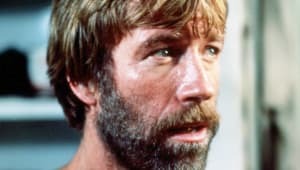 The oldest of three boys, Chuck Norris once described himself as "the shy kid who never excelled at anything in school." His father was an alcoholic who all but disappeared from Norris&apos; life after his parents divorced. At the age of 10, Norris moved with his mother and brothers to California. There, he attended North Torrance High School. Norris married his high school sweetheart, Dianne Holechek, in 1958 -- the same year he joined the U.S. Air Force. While stationed at the Osan Air Base in South Korea, he began studying martial arts. He left the service in 1962, and started working as a karate instructor. In the 1960s, Norris opened more than 30 karate studios. 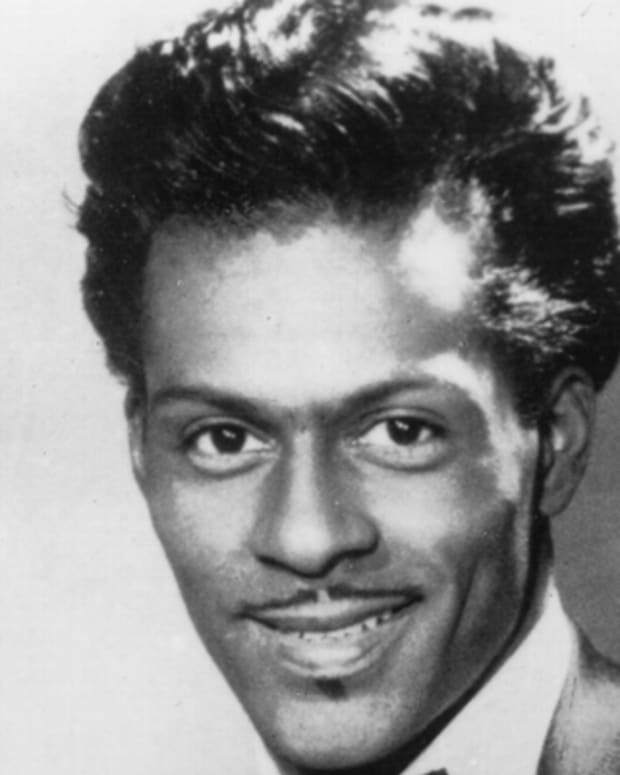 He taught several celebrities, including Priscilla Presley and actor Steve McQueen. 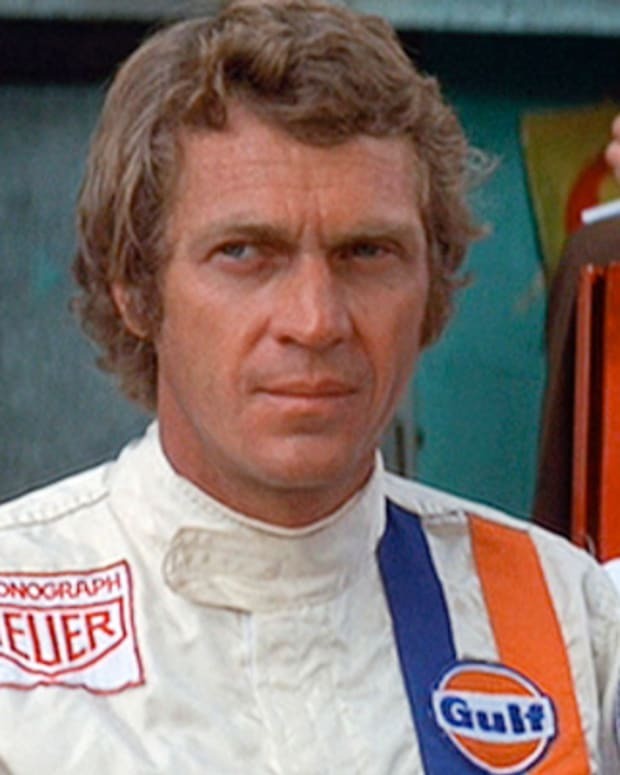 McQueen encouraged his teacher to try acting. In addition to being an instructor, Norris also was a fierce competitor. He participated in numerous martial arts tournaments, and he won many of the events he competed in. Norris earned his first World Middleweight Karate Championship title in 1968. Proving to be one of the greatest fighters in martial arts, he defended this title five more times. He decided to retire after his 1974 victory. 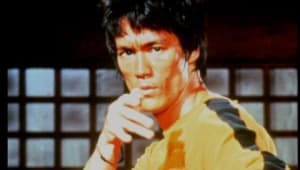 While he had made one brief film appearance previously, Norris made more of an impact on movie-goers in 1972&apos;s Way of the Dragon (also known as Return of the Dragon in the United States). 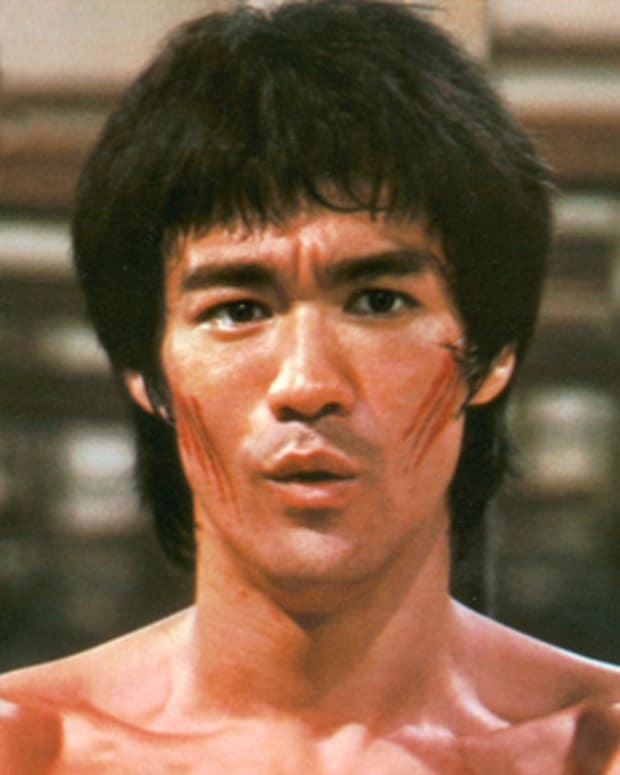 One of the highlights of the film was a fight scene between Norris and martial arts action star Bruce Lee, staged in the famed Roman Colosseum. In 1977, Norris had his first starring role in the action film Breaker! Breaker!. Critics may have considered Norris a stiff and wooden actor, but movie audiences loved to watch him mete out swift justice to bad guys in such films as Good Guys Wear Black and Forced Vengeance. In Missing in Action (1984), Norris played a former prisoner of war who returns to Vietnam to free other soldiers still being held. 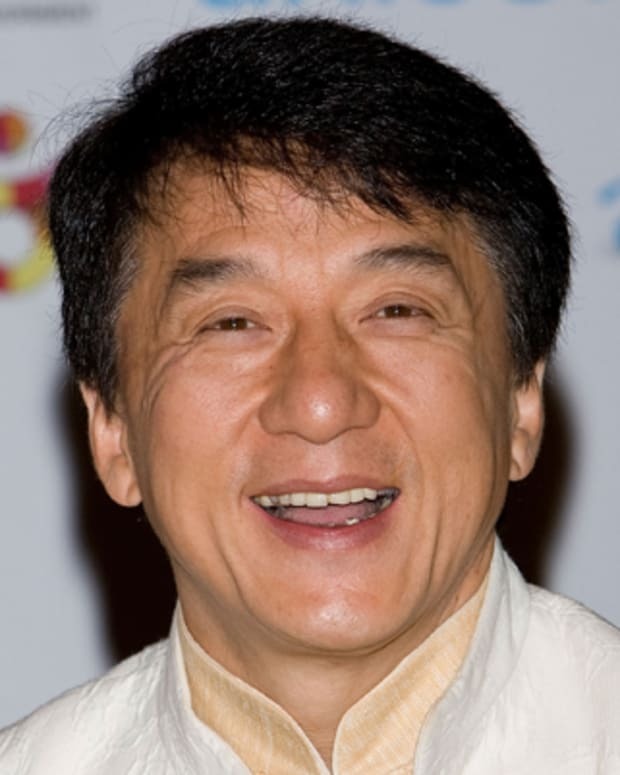 He did this film and its sequels as a tribute to his younger brother, Wieland, who died in combat in Vietnam. 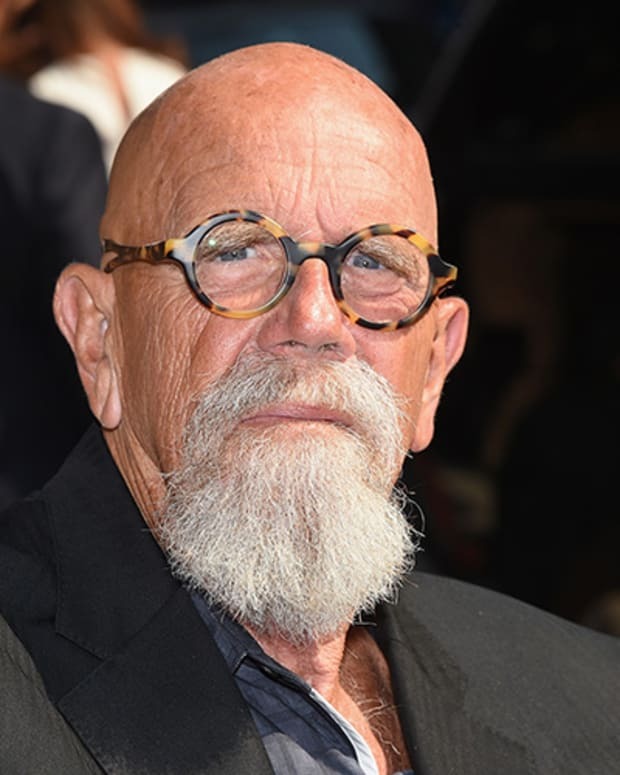 Norris received warmer reviews for his cop movie, Code of Silence (1985), and teamed up with the legendary tough guy Lee Marvin for the military action film The Delta Force (1986). Norris&apos; box-office appeal, however, was beginning to fade by the early 1990s. No longer making hit movies, he made the switch to the small screen with Walker, Texas Ranger. Norris played Cordell Walker, an honorable crime fighter, for eight years. The show had a strong following, and was still faring well in the ratings when it went off the air in 2001. Since then, Norris has taken on few acting roles. 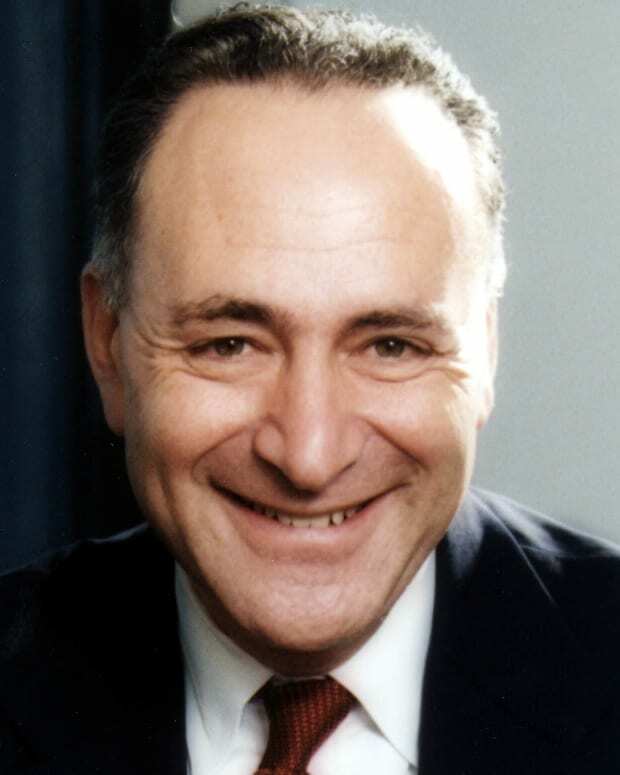 He has also served as a product spokesperson, appearing in infomercials for exercise equipment. Norris has been a longtime supporter of numerous charities, including the Make-A-Wish Foundation and the United Way. In 1992, Norris started his own charitable organization called Kickstart with help from President George Bush. Kickstart provides martial arts training to middle-school students to learn respect and discipline and to improve their self-esteem. Politically conservative, Norris has campaigned on behalf of Republican candidates. He backed George Bush in the 1988 presidential election, and supported Mike Huckabee in the 2008 race for the Republican nomination. A believer in the Constitution&apos;s Second Amendment, Norris has worked with the National Rifle Association to oppose some legislation on restricting gun ownership. 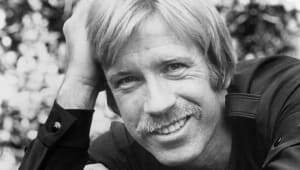 Chuck Norris has been married twice. 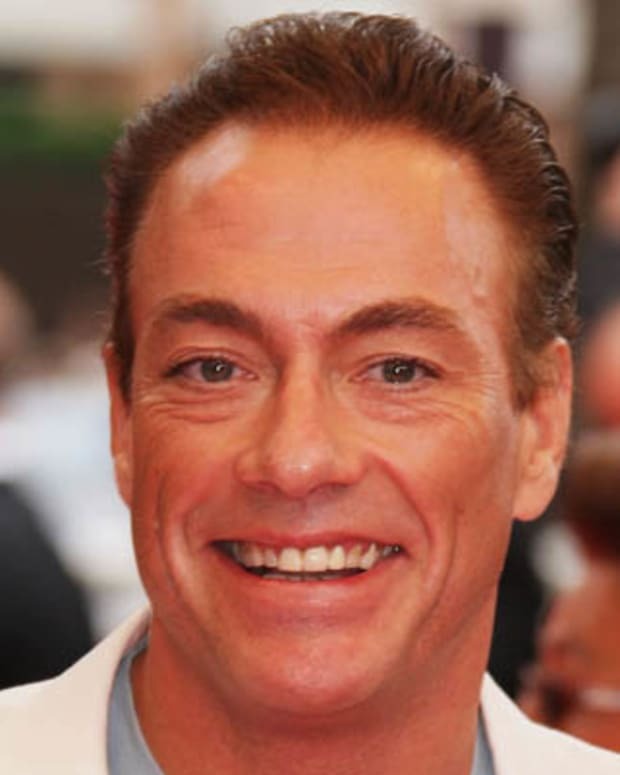 He has three children from his first marriage to Dianne Holechek. The couple divorced in 1988. In 1998, Norris married Gena O&apos;Kelley and they welcomed twins three years later. Norris loves speed, and has competed in off-shore powerboat competitions. In 1997, he reached an important martial arts milestone, becoming the first man in the Western Hemisphere to earn an 8th degree Black Belt Grand Master title. Possessing a more contemplative side, Norris has written several books. He published his autobiography, The Secret of Inner Strength, in 1988, which became a bestseller. A few years later, Norris penned a self-help tome, The Secret Power Within: Zen Solutions to Real Problems. In 2007, Norris was made an honorary U.S. Marine for his years of support of the military, in particular wounded servicemen.